The best price in town! 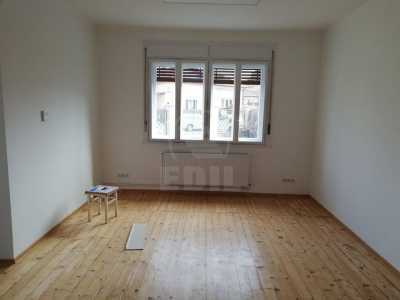 EDIL rent an house bonded with 4 rooms, kitchen, one bathroom in CLUJ-NAPOCA, CENTRAL area. The house has surface of 100 Sq.M, with a land of 300 sq.m. The house is situated close to public transport, close to the campus. This has made from brick, classic tiles roof, concrete foundation. The house has other facilities such as central heating, double glazing windows, metalica door, refrigerator, stove, washing machine. Call now at one of the numbers below and the information you will receive will spare your time and money. 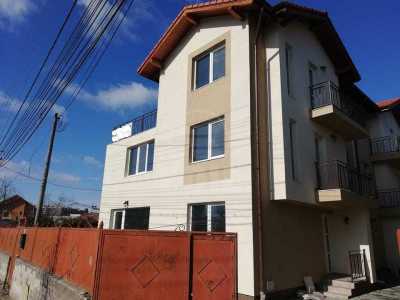 Edil imobiliare va propune spre inchiriere, Casa cu 4 camere in Centru , suprafata utila este de 100 mp, finisajele sunt ultra moderne , cu gresie , faianta , parchet, geamuri termopan si centrala termica, Casa este ideala pentru birouri it, cabinet avocatura, birou notarial, birou agentie de tursim, etc.